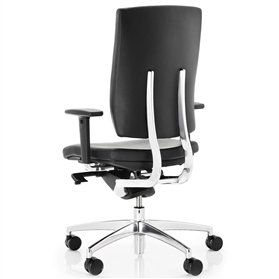 Pro boasts a satisfying level of comfort and is equally at home as a visitor or boardroom chair. Originally designed as the accompanying visitor chair to the Sona task chair, Pro has emerged as product line in is own right. 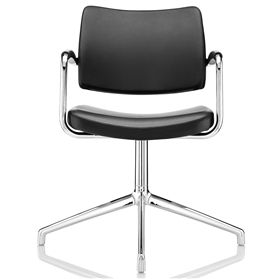 Pro is also available as a stackable and non-stackable chair with arms and a polished aluminium frame.